Part story, part game, all mighty adventure! A cult game-in-a-book from the series that invented it all. Pick a mission, roll a dice, make your choice. 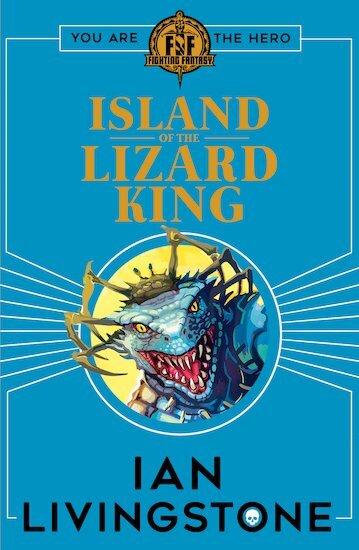 Every move you make could be your last… More vicious than a dinosaur, more hypnotic than a snake, the Lizard King rules Fire Island with voodoo and black magic. Do YOU have the nerve and luck to end his reign of terror?